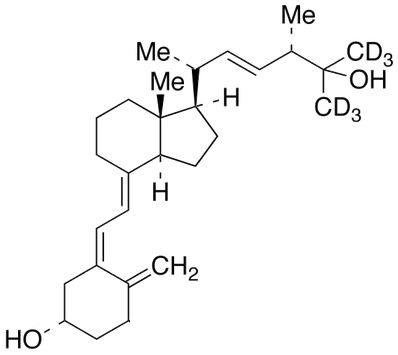 Applications: A labeled metabolite of vitamin D2. Converted in the liver. Levels are measured in serum to determine a person's vitamin D status.